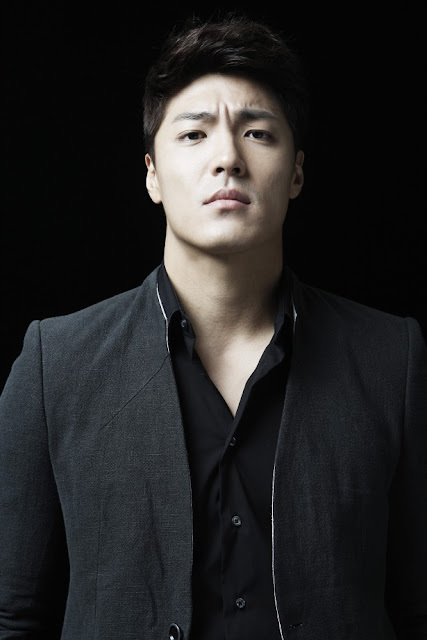 Okay, so Lee Jae Yoon is one of my favorite actors these days. 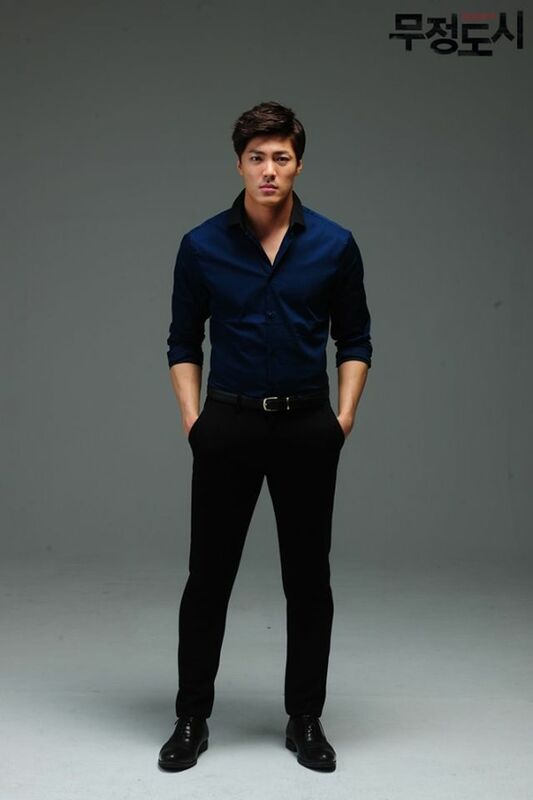 I could write a whole month of "reasons I'm thankful for Lee Jae Yoon" honestly. I love this guy immensely. Everything about him. 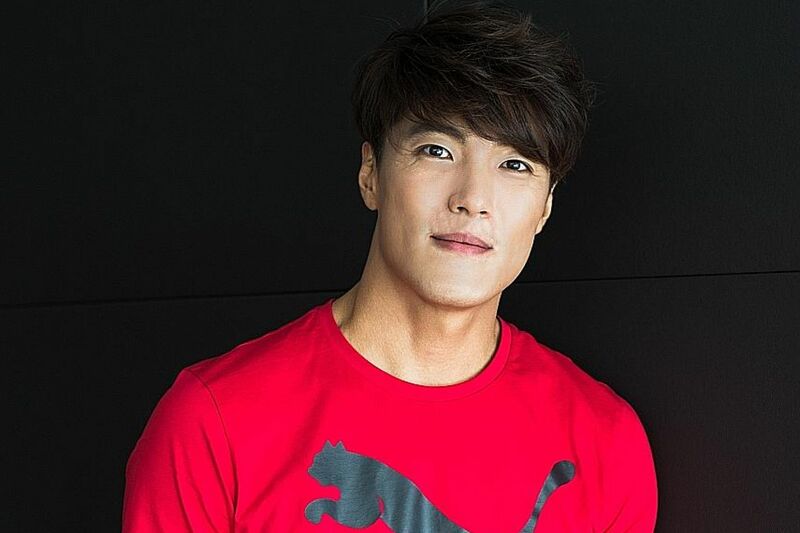 But today I am going to focus on that jaw line. Lord, I'm so thankful for that jaw line.